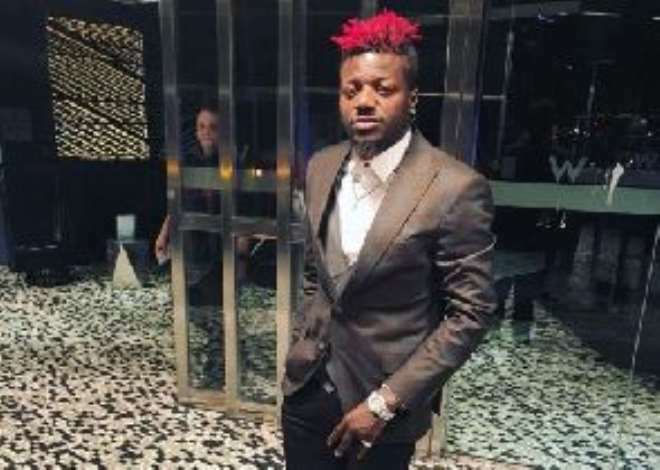 The former Linguist and right-hand man of Shatta Wale Pope Skinny, who was kicked out of SM family a few weeks ago, has revealed that Shatta Wale is jealous of Stonebwoy. Pope Skinny added that Shatta Wale all along jealous Stonebwoy and desperately wish to be like him. Pope Skinny further described Stonebwoy as the most hardworking Dancehall Artist in Africa and begged him to stay focused and not get distracted by Shatta Wale’s jealous jabs. Pope Skinny posted on his Snapchat handle, “Big Up Urself #StoneBoy. You Working Hard Than Any DanceHall Artist In Africa And God Will Bless Your Hustle. My Humble Advice Is That Don't Be Distracted By Anyone “Keep Focus” They Wish They Were In Your Shoes. Trust Me When I Say This Because I Know”. Pope Skinny’s exposé comes right after Shatta Wale started another needless beef with Stonebwoy. Stonebwoy is currently in Jamaica recording with some of the big names in Jamaica. 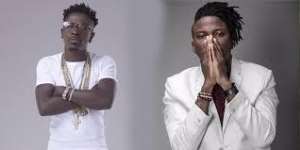 Stonebwoy, however, called on his fans to ignore Shatta Wale because even if he walks on water, Shatta Wale will say it’s because he can’t swim.